Printworks is a super-intuitive, all-purpose page layout and desktop publishing app for the Mac. 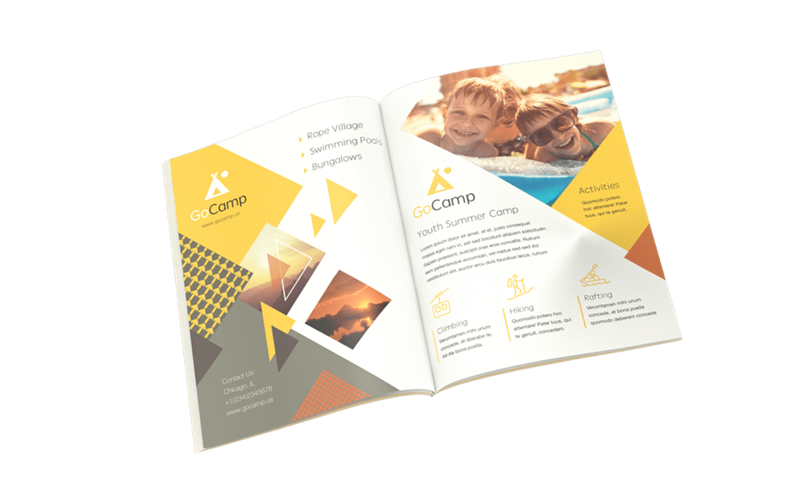 It doesn’t matter what kind of document you need to layout and print — from brochures and calendars to CD labels and eye-catching, professional business cards — Printworks covers it all. What Can I Design with Printworks? 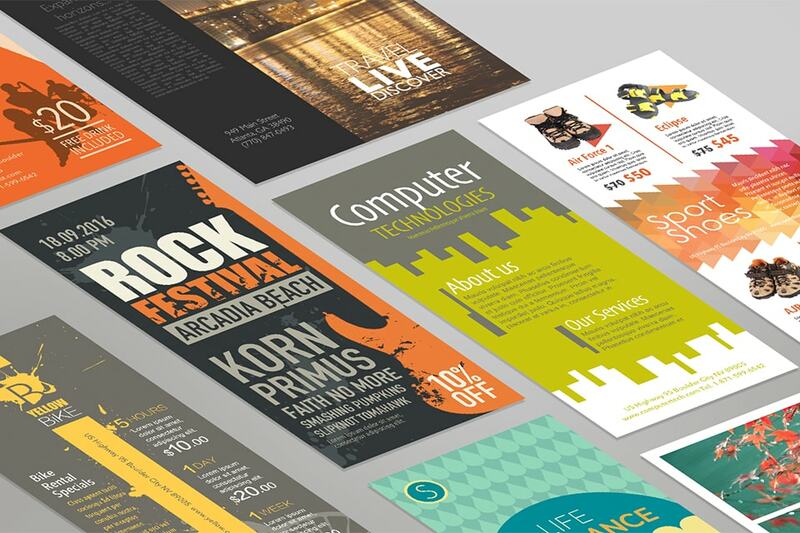 Printworks contains over 500 templates of diverse print projects, including bi-fold and tri-fold brochures, catalogs, business cards, social media, disc labels and covers, address labels and much more. Additional free templates are also available. Printworks is loaded with 2,000 clipart images and 100 image masks. Additonal 40,000 images and 100 fonts are available with Extras Pack for just $9.99. If that’s not enough, you can buy any of over 60 million professional-quality images offered by Depositphotos directly from Printworks at a very reasonable price. When designing magazines, newspapers and other multi-page materials, viewing and editing two pages side-by-side greatly facilitates the process. Use master pages for repeating content: page number, footer, header and a common background. Creation of complex designs gets easier with unlimited layers. You can preview and switch among the layers, making them invisible and unprintable. Regular text is added with an adjustable Text Box tool. In addition, Printworks has Circular Text and Vertical Text tools that are useful when designing discs and jewel case inserts. Text boxes can be linked together to allow text flow from one text box into another, even when text boxes are on different pages. That is great for complex, multi-column layouts. Create and save your own text styles for any document and apply them to future documents with just one mouse click. 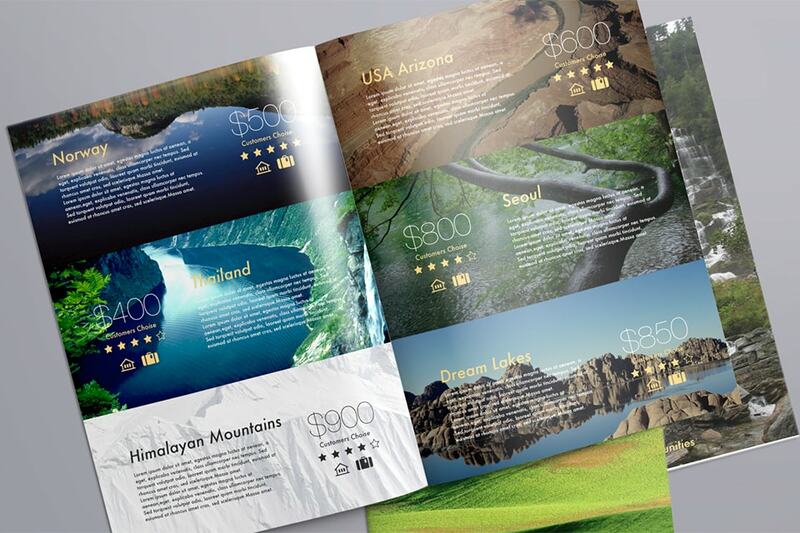 A collection of 2D and 3D state-of-the-art heading presets enhances the professional look of your documents. Want to create your own heading? Art Text 3 integration will assist you with that (requires purchase of Art Text 3). 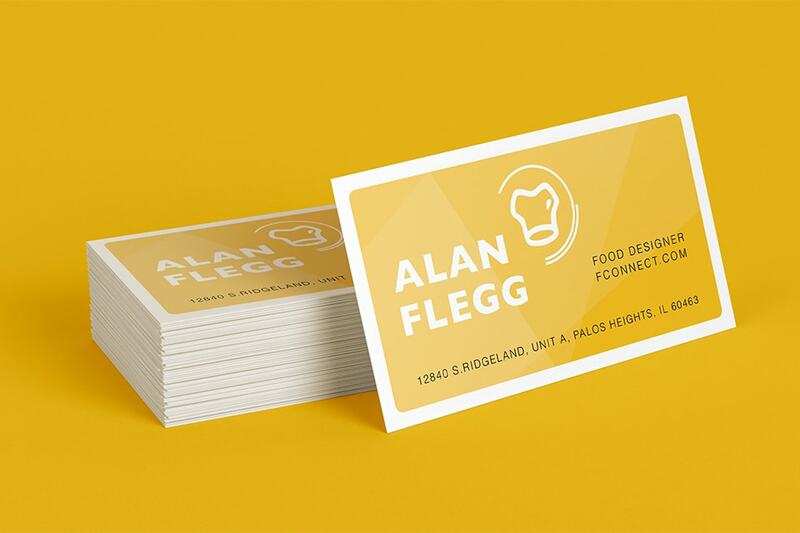 Printworks supports hundreds of paper layouts for business cards, disc and shipping labels (from Avery, Memorex, Neato and others) and also facilitates the creation of custom layouts. When exporting your work to graphic file formats (PNG, PDF, TIFF, JPEG and EPS), easily comply with the print shop specifications by selecting either RGB or CMYK color model and setting up the required bleed size. Opt for converting text to curves to avoid issues with fonts, when submitting a document to a print shop. Print directly to disc using HP, Epson, Canon and other printers with a disc tray. Sharing a document on your social media platforms has never been easier: simply click and share. 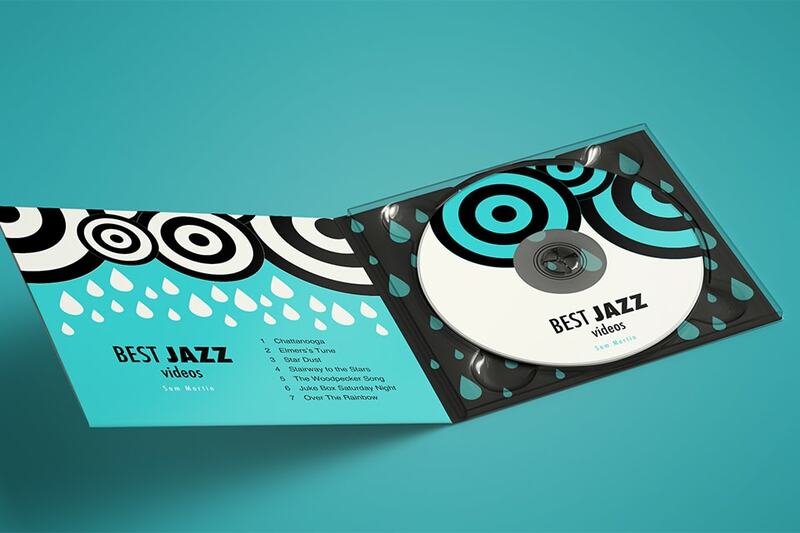 Take advantage of over 500 customizable templates for flyers, discs, cards and labels. Use the Spread View mode to view and edit two pages side-by-side. A collection of over 2,000 photos, illustrations and more. Not enough? Get 40,000 images and 100 additional fonts with the Extras Pack. Radial and linear gradients, drawing tools, smart shapes, editing layers and much more. Circular text, vertical text tool, flowing text boxes and comprehensive editing tools. Set up your own text styles for any document just once and apply them to future documents with one mouse click. 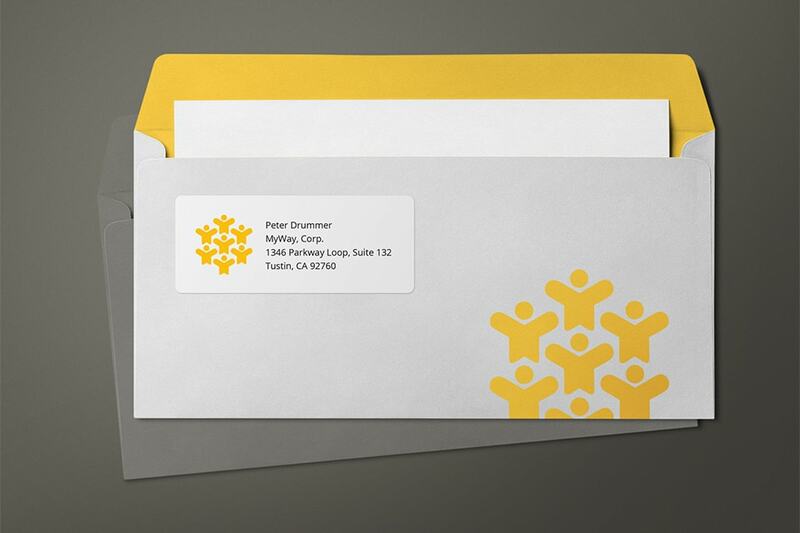 Create a mailing list and automatically print labels or cards for all of your contacts in just one batch. Creating a music disc? Import the entire track lists right from your iTunes music library. Integrate photos right from your favorite Photos albums into your desktop publishing documents. Access numerous high-quality images on Depositphotos right from Printworks. 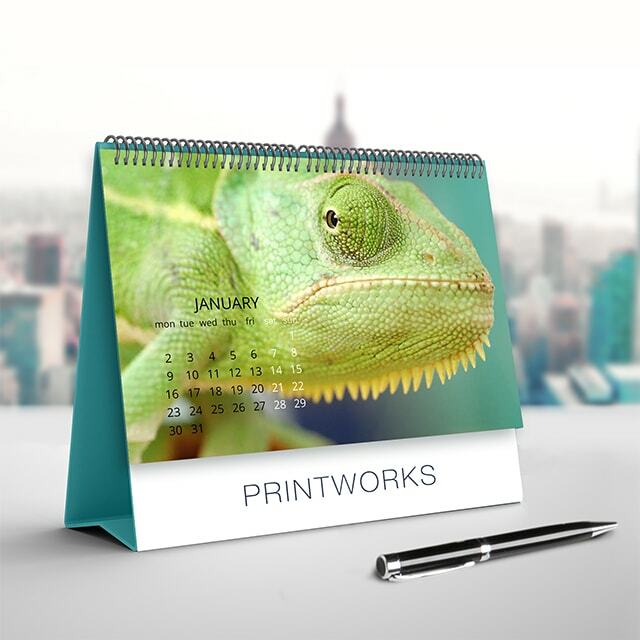 Printworks provides a layer-based workflow for creating complex designs without the clutter. Take advantage of our customizable grid for precise document layout. Conveniently generate QR Code, UPC, Code 39, EAN, ISBN and other barcodes using file data. Support for popular label manufacturers, including Avery, Memorex and A-One. A collection of artistic headings and integration Art Text 3 will greatly enhance your documents. Insert a Google Map in printable resolution and set a marker or draw a route. It has a barrel full of more than 400 templates, and more than a thousand clip-art images and useful symbols. 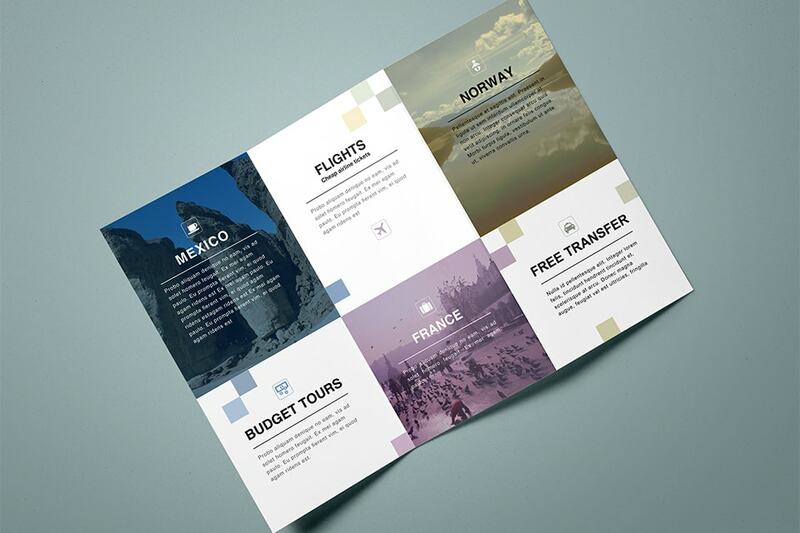 Unlike a lot of templates, these are skillfully designed and very appealing to the eye. Like the Mac, printing will be around awhile, and like the Mac the popular Printworks app makes printing all those complicated print shop items a point and click breeze. 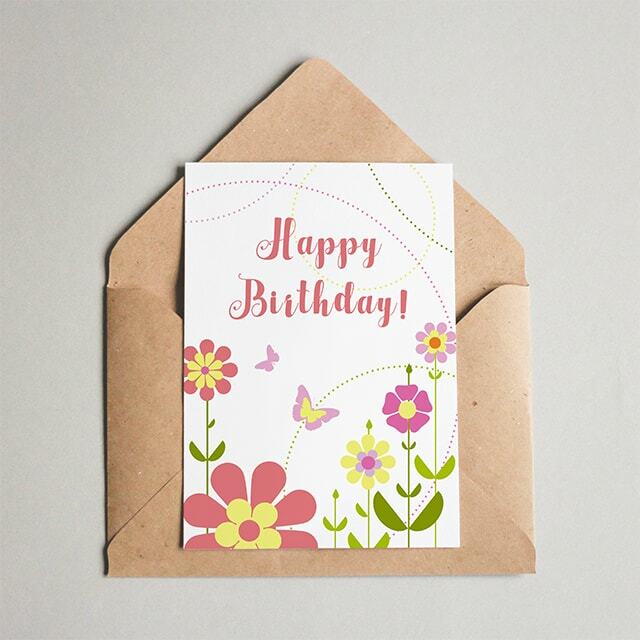 The app’s main appeal is that it manages to wrap up all the core functionality required for designing a wide range of documents - including flyers, newsletters and greetings cards — in a user interface that’s simple to grasp and places all the key tools at the user’s fingertips. Compare Printworks with Swift Publisher, Business Card Composer, Disc Cover, and Labels & Addresses. Read about the different paper layouts and sizes and get quick tips for copying and printing. An article outlining the basics of desktop publishing software. June 12, 2018 Printworks 2.0.4 brings minor fixes and improvements. November 30, 2017 Printworks 2.0.3 brings minor fixes and improvements. macOS 10.10 or higher, Mojave compatible. English, German, Spanish, French, Italian, Japanese. Download older versions of Printworks, and product documentation.